Whaleshares is social sharing platform that allows users to share and get rewarded for contributions. You can read the whalepaper	and join the Whaleshares Official Discord to learn more. 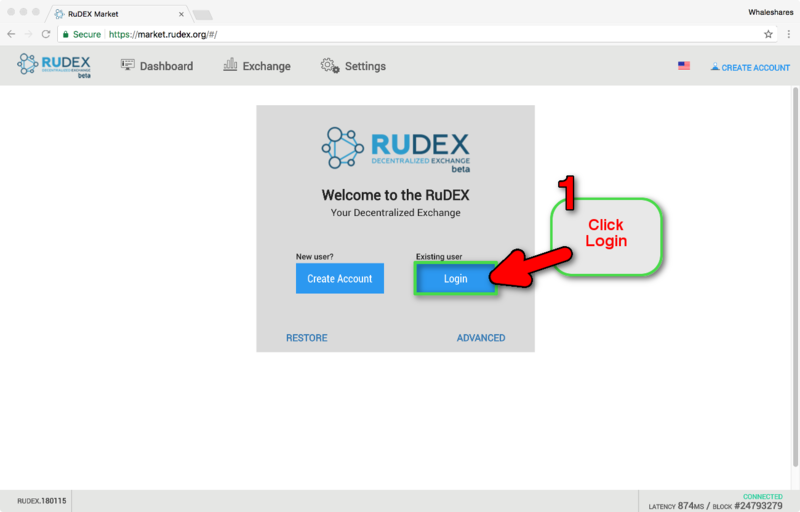 Here is a series of tutorial videos by @indigoocean that walks you through the steps of getting started on Whaleshares. If you find this turtorial helpful please stop by @indigoocean's blog and give her a "thanks". 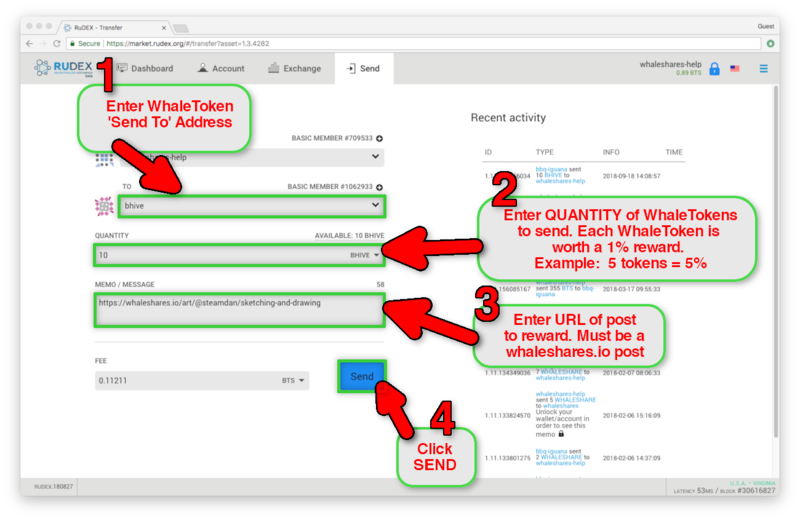 WhaleTokens are backed by larger accounts and offer higher rewards. They have stricter requirements and represent the Whaleshares visions of community rewarding. Although WhaleTokens are still considered "closed-beta" some of the requirements that have been identified are that they can not be placed on the Bistshares market for sale and their sole function must be as a reward token and not have any other purpose like being an investment. 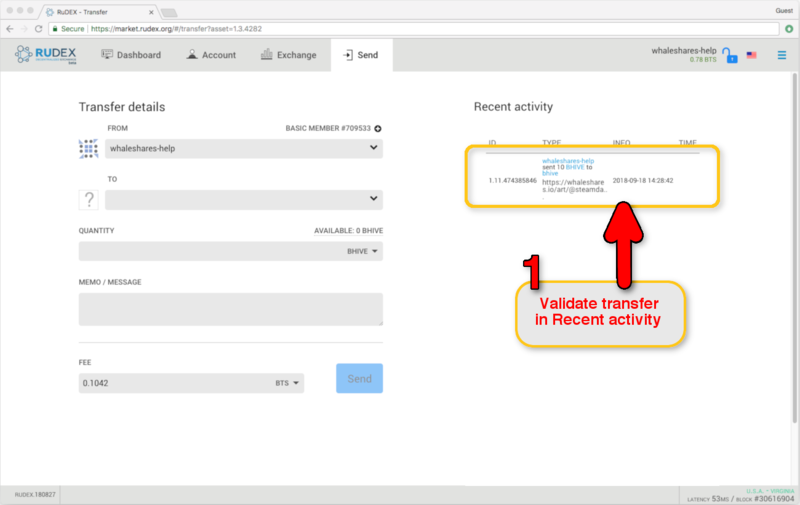 All Whaletokens follow the same automated process for usage. 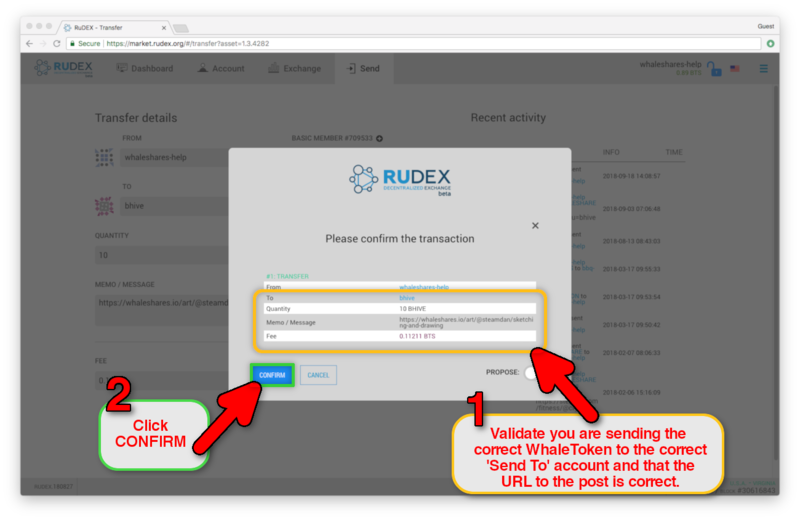 See "How to send WhaleTokens" instructions below. CommunityTokens are not overseen by the Whaleshares platform and are defined/controlled by their respective owner. Their usage and purpose may be different than WhaleTokens. 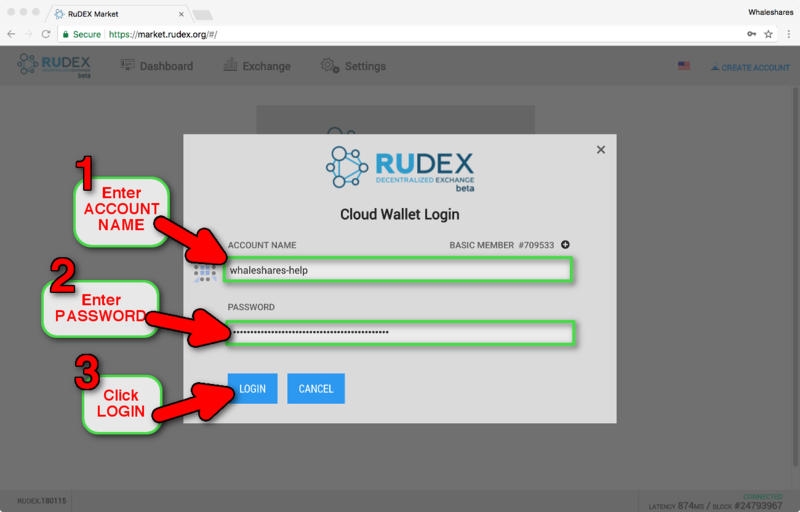 Support for CommunityTokens is via the owner and not the Official Whaleshares Discord Support. Due to the nature of them not being under the control of the Whaleshares platform, it is solely up to the users descretion to determine if the tokens align with the spirit of Whaleshares or as a vote selling mechanism for the token owner. 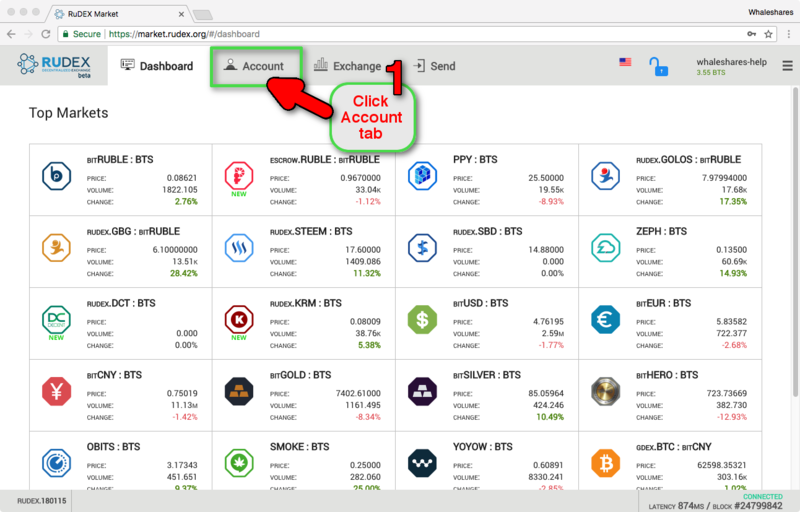 You will need a BitShares account to receive, hold, and use WhaleTokens. 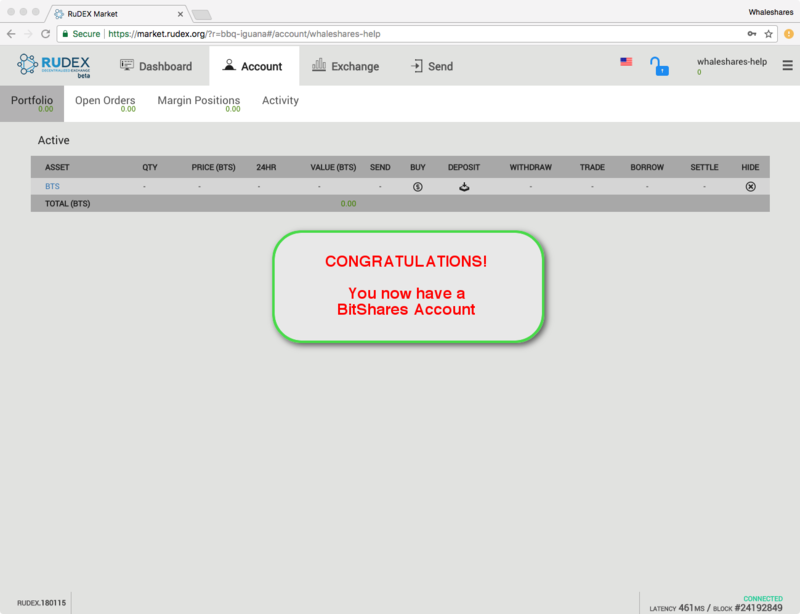 Although you can create a BitShares account at any of the exchanges. 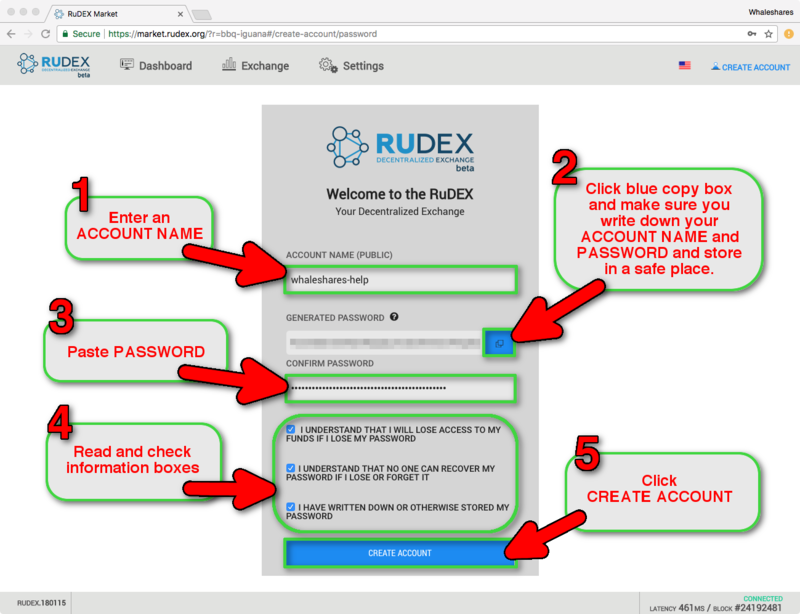 I recommend to use the RuDEX Exchange to create an account. 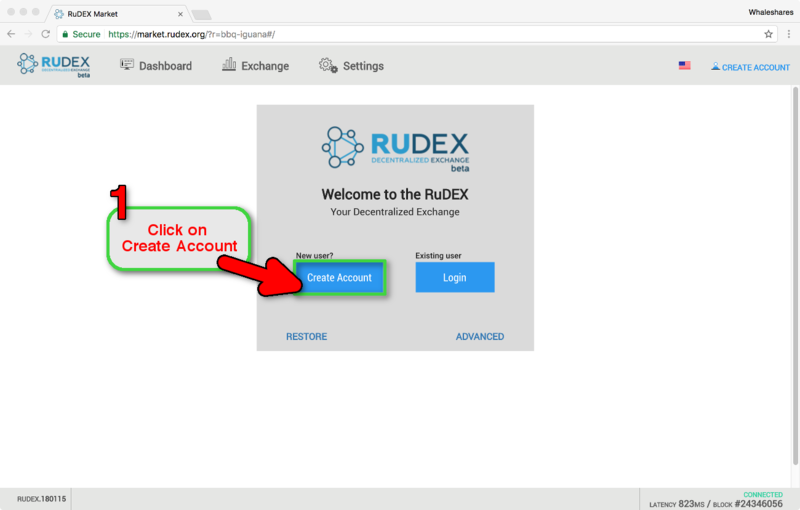 Once you create an account, you can use any of the exchanges. How can I get Whaleshares Tokens? You can earn Whaleshares tokens by attending community events and entering sponsored contests. 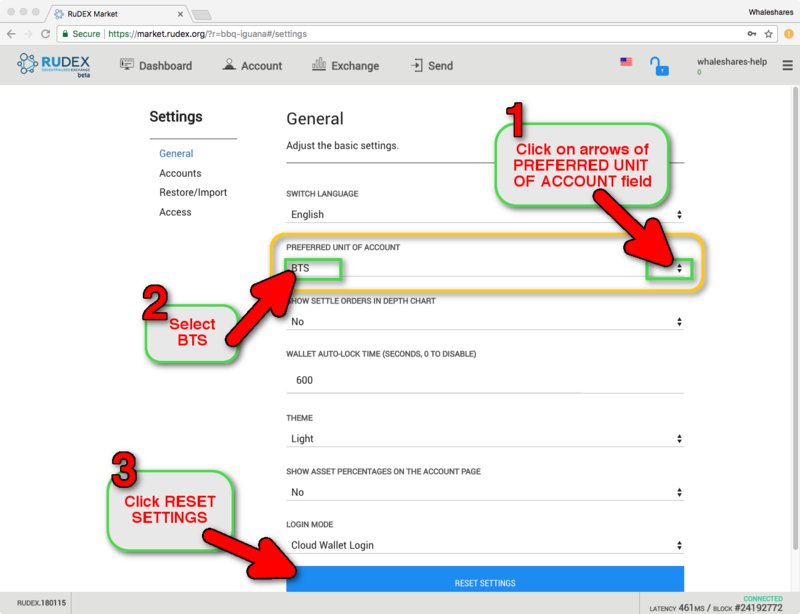 Although WhaleTokens can not be bought or sold on the Bitshares exchange, some CommunityTokens may be. The intent of Whaleshares tokens is to give then out as rewards to members for participation in community events and functions and not meant to be used to sell votes. Buying CommunityTokens is at your own risk, but be aware that you are ultimately lowering the value of WLS by doing so. That not only effects the reward for the community but you as well. Find out more by joining the Official Whaleshares Discord channel. The following EOS Apps have partnered with Whaleshares to enable holders of their App tokens to receive rewards on Whaleshares posts from our Cross Chain Token Initiative Account. 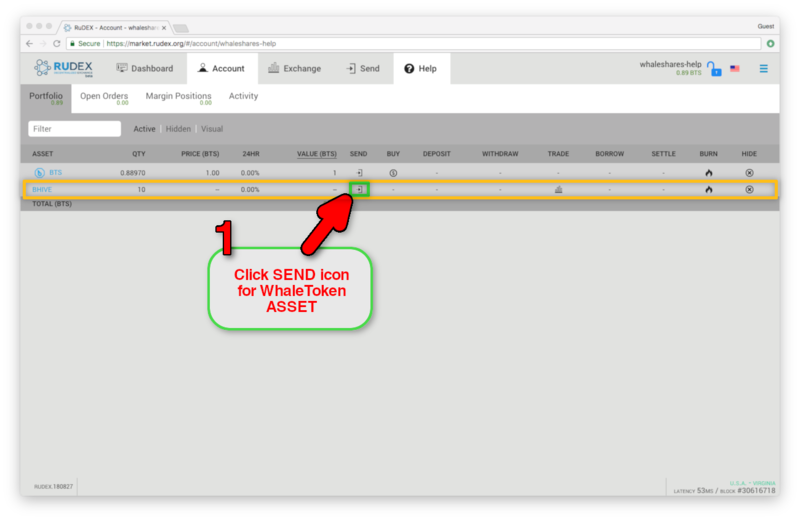 NOTE: Tokens are sent to EOS, NOT Bitshares. 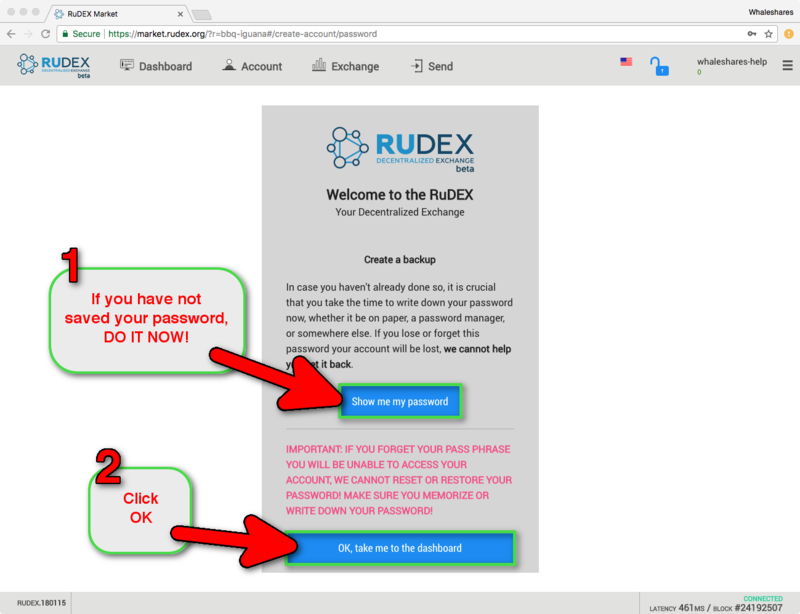 The Cross Chain Token Initiative Account is limited to a 1% reward per use and can only be used one(1) time per user per 24 hours. CommunityTokens are under full control of their respected owner. Members use at their own descretion. 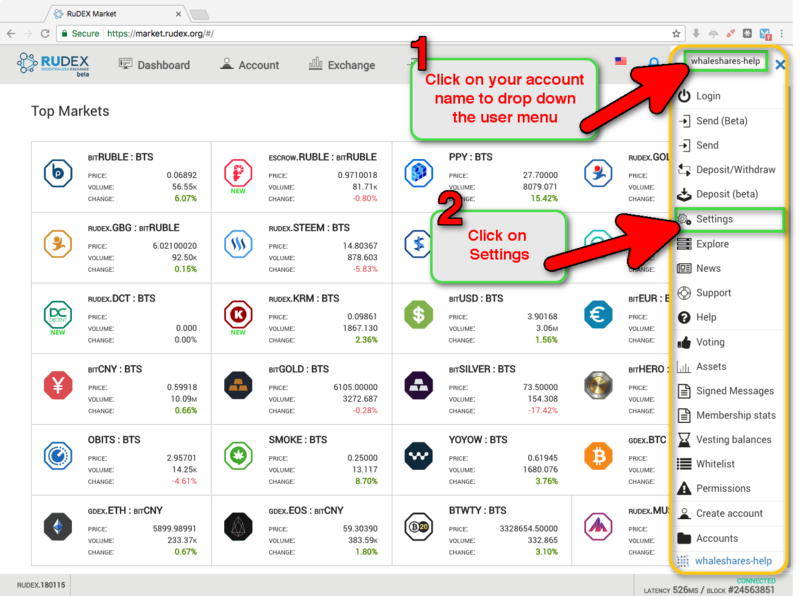 How do I send Whaleshares Tokens to get a share/reward on my post? 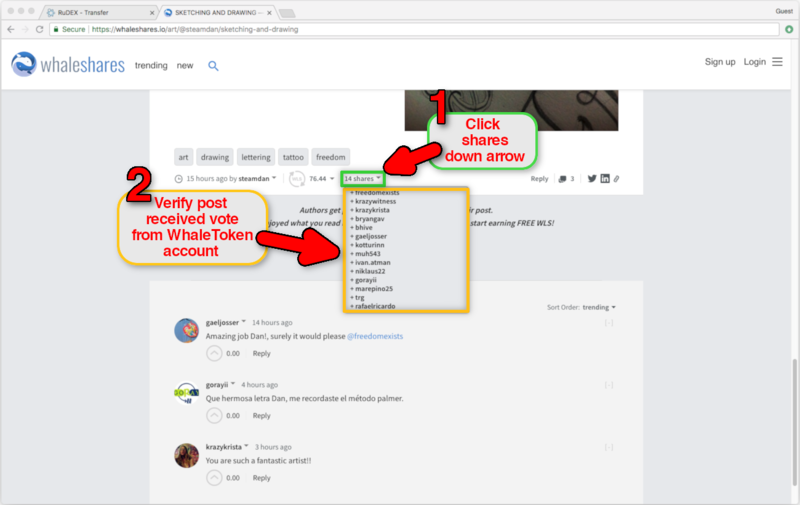 View your rewarded post on Whaleshares.io. 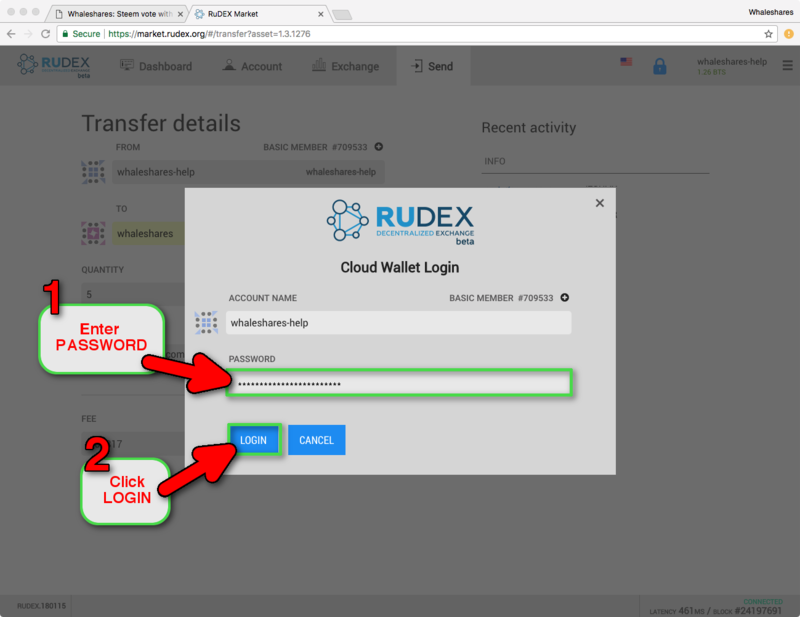 How do I create a BitShares account? please consider voting @bushkill-witness for Whaleshares witness.